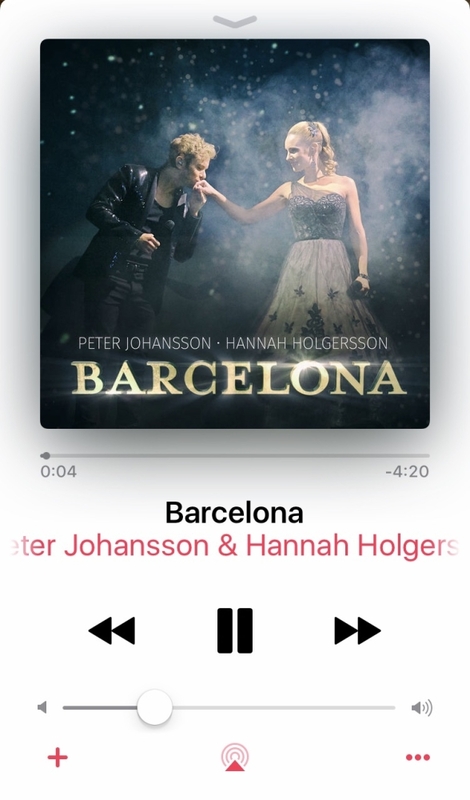 The single Barcelona is released! Peter Johansson and Hannah Holgersson has recorded the famous duet by Freddie Mercury! It's now to be found and listened to on Spotify, iTunes etc. Arranged and conducted by Nils-Petter Ankarblom. Mixed by Anders Hallbäck. Orchestra recording by Marcus Bergqvist. Vocal recording by Roger Krieg. Choir vocals by Anneli Axelsson and Håkan Glänte. Photo by Rebecca Hansson. Layout by Michael Jämtner.